I told you about my Nikkor 80-200 f4 zoom lens that I used to capture the famous Dr Mahathir and his three little words, this "great old glass" have a little brother which I used in "Paparazzi Tale" and captured a decisive shot that was used all over the world! 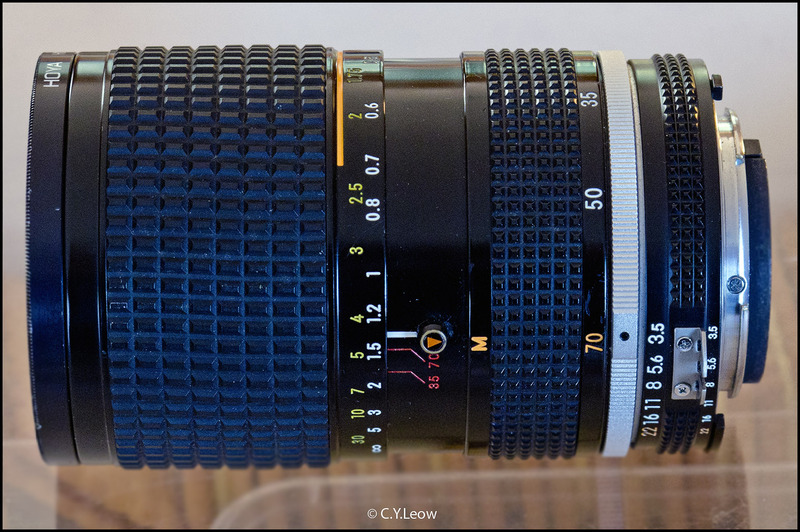 The lens I am talking about is the Nikkor 35-70 f3.5 AI-s zoom. 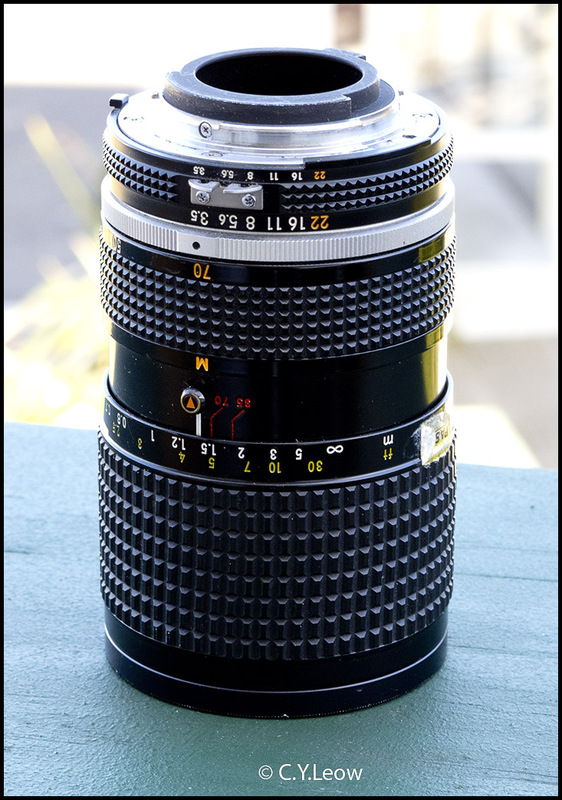 I have this lens since 1988, prior to this I had the none "s" version which look similar but had a totally optical and mechanical system. This twenty two year old lens is still working faultlessly, for an early zoom lens it is SHARP! 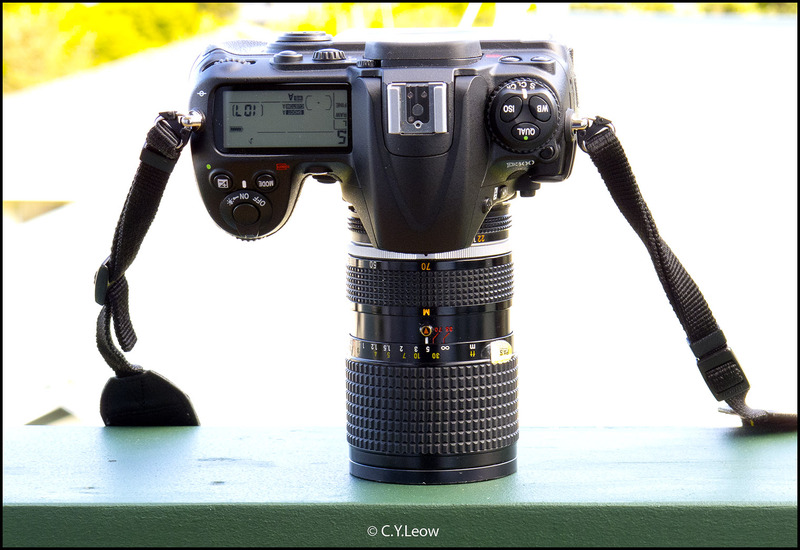 The picture of the G12 and E-P2 in my last post was shot with this lens on my Nikon D300 and a bounced flash. Take a look at the detail of that picture! 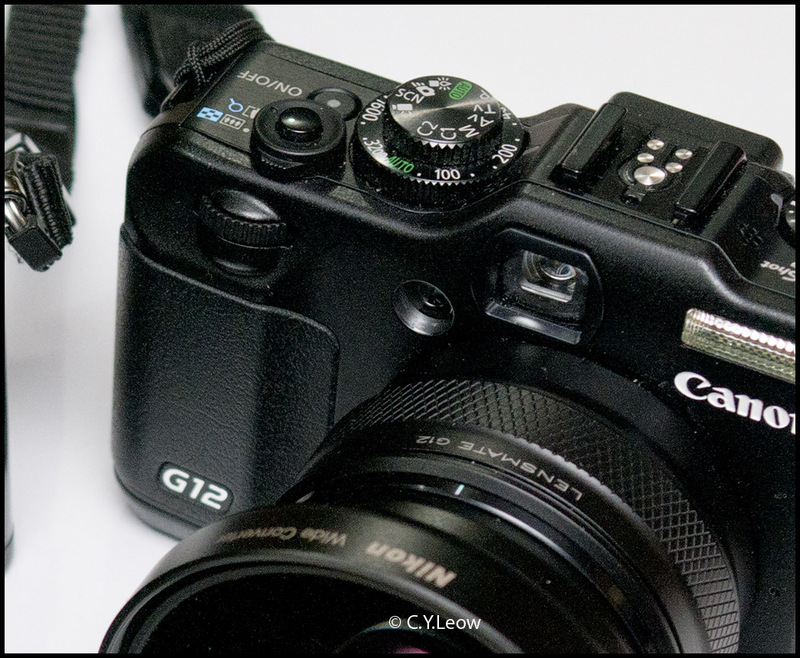 Goodness, you can even see all the dust on the G12! It is that sharp! 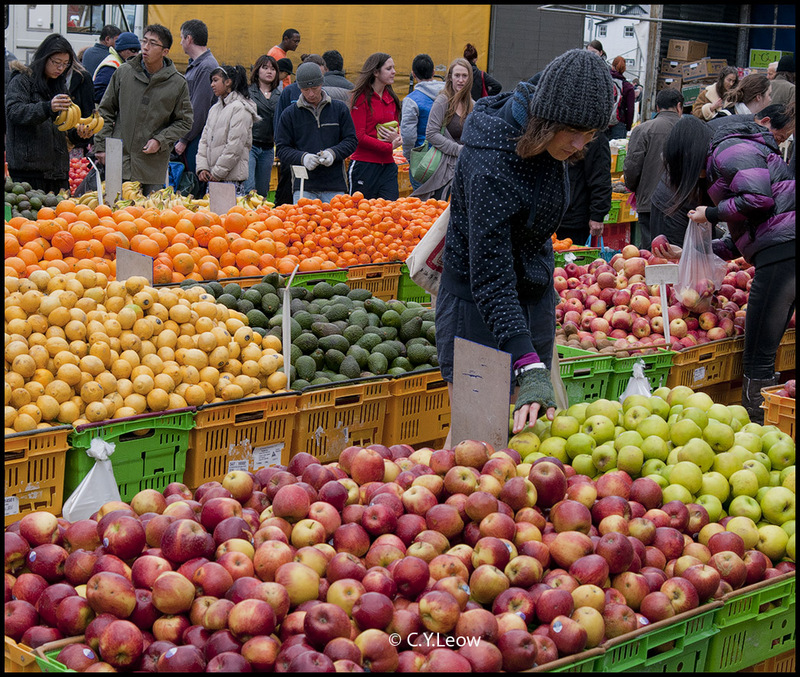 I decided to take the 35-70 to our Sunday open market for a spin. The Nikon D300 with my 22 year old 35-70 zoom, this full of detail; back lit picture was shot with my Canon G12! Mind boggles! 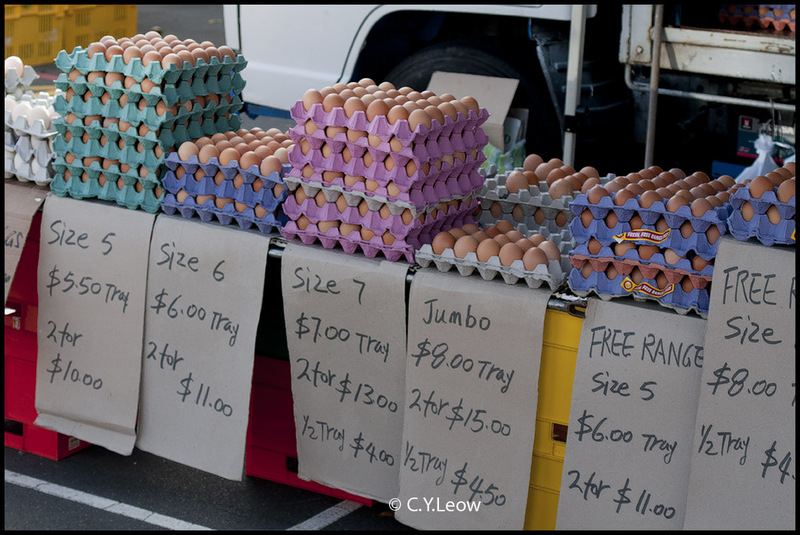 On Sunday there are three "open vege market" around Wellington area. The one we go to is at Victoria Street, right smack in the CBD. 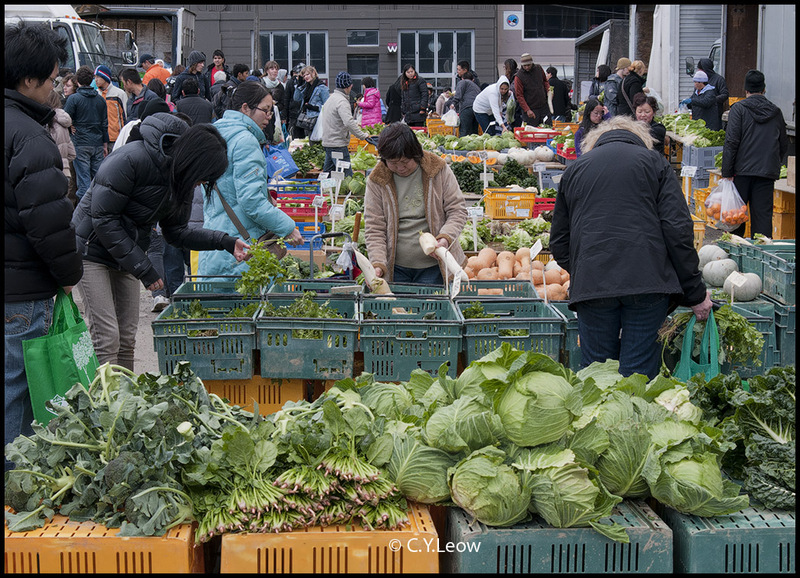 The market are occupied by vegetable farmers (mainly Asians) who drove all the way from Otaki or Levin. 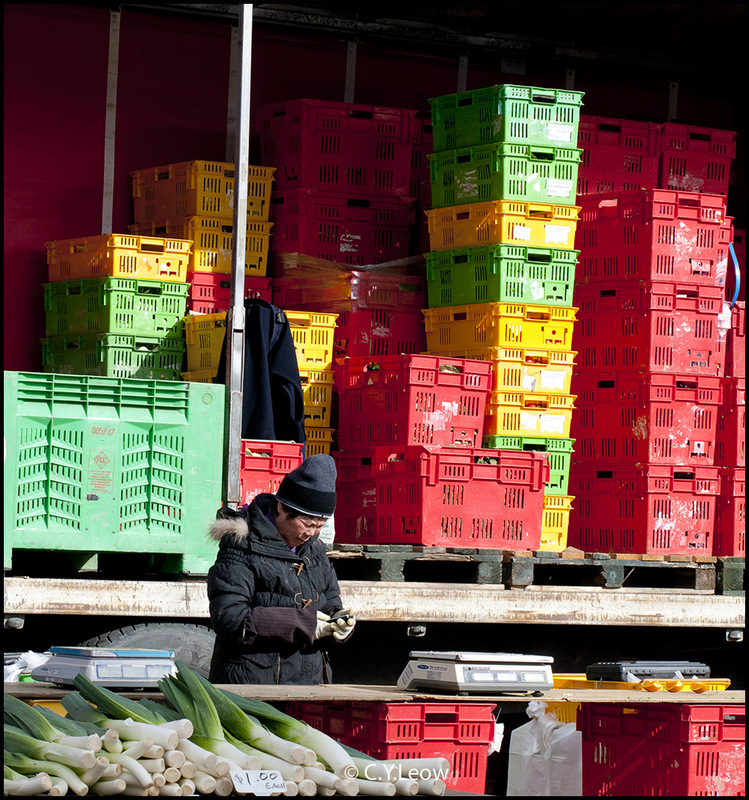 Their big truck are loaded with hundreds of plastic crates which they have to re-stack after 3 pm. Hard work indeed. 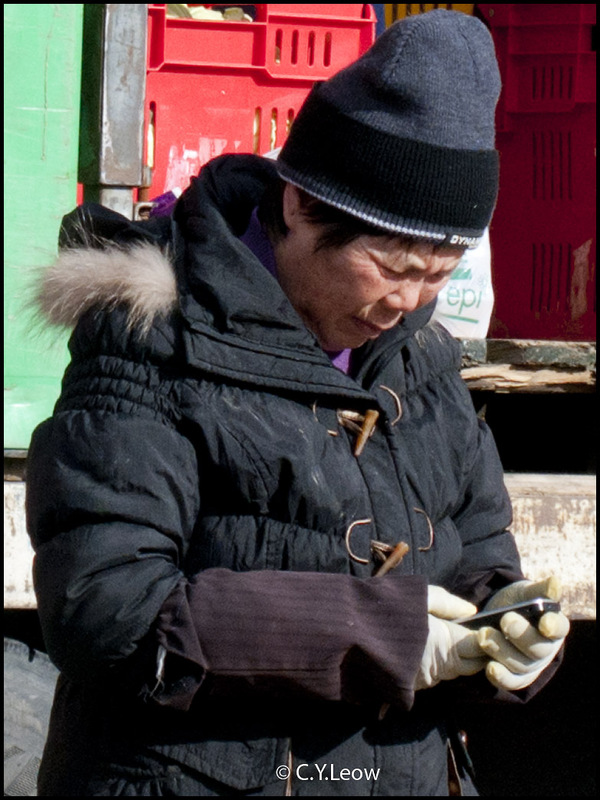 This is the 100% crop from the above picture, not bad from a zoom lens of that vintage! f8 was used for this shot. 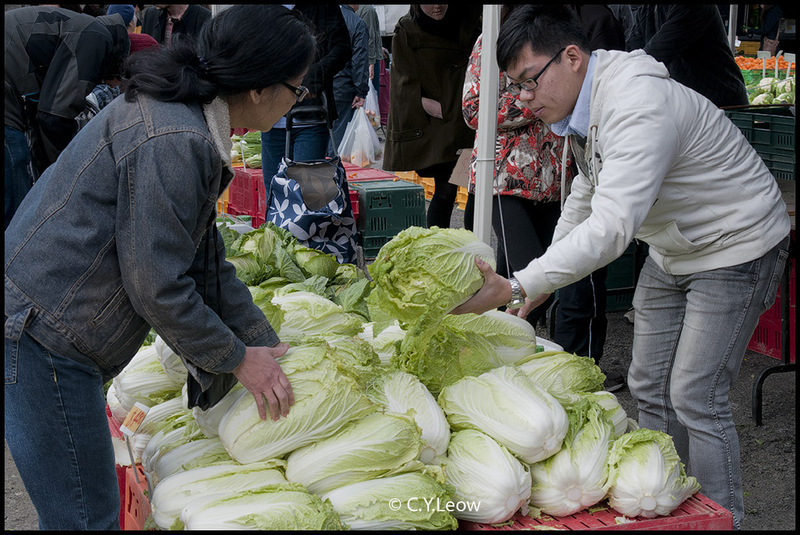 This shot was taken to see if the white of these Chinese cabbages are not blown-out. They look great! Take note also the lack of colour bias exhibit by this lens. 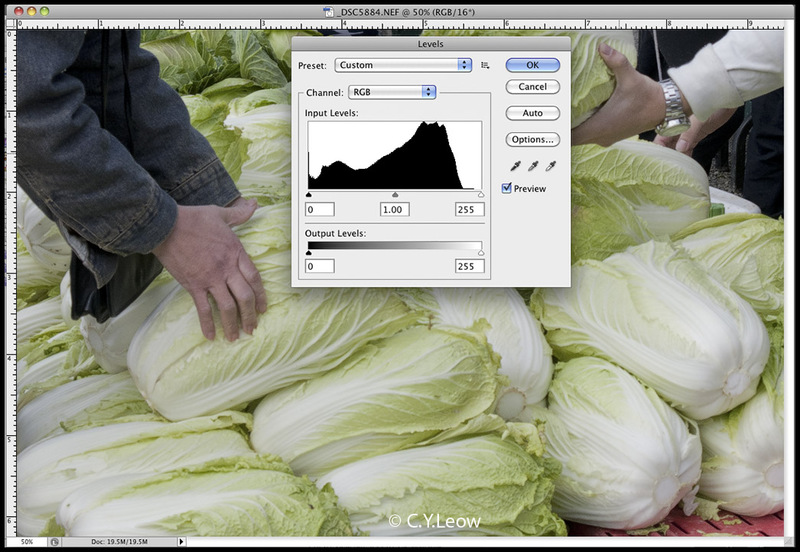 A good looking histogram from the cropped cabbages confirm details from the vegetables were retained! 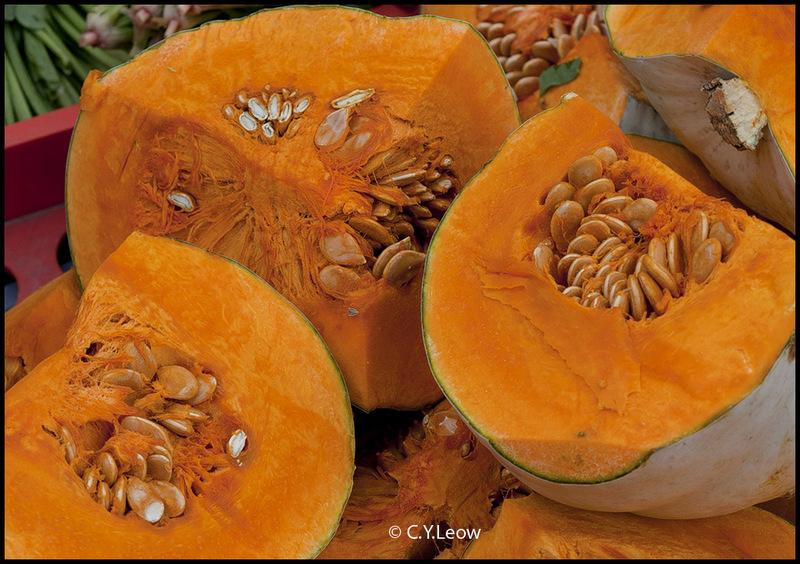 Cut pumpkin, believe you me; it is not easy to cut a rock hard pumpkin! 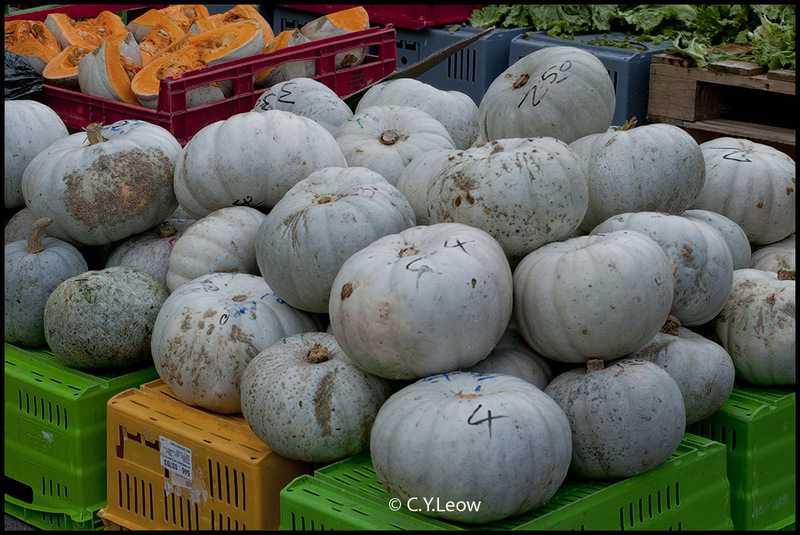 Vegetables that flourish in winter, cucumber not; a stick of tele-cucumber cost $5.00 today! 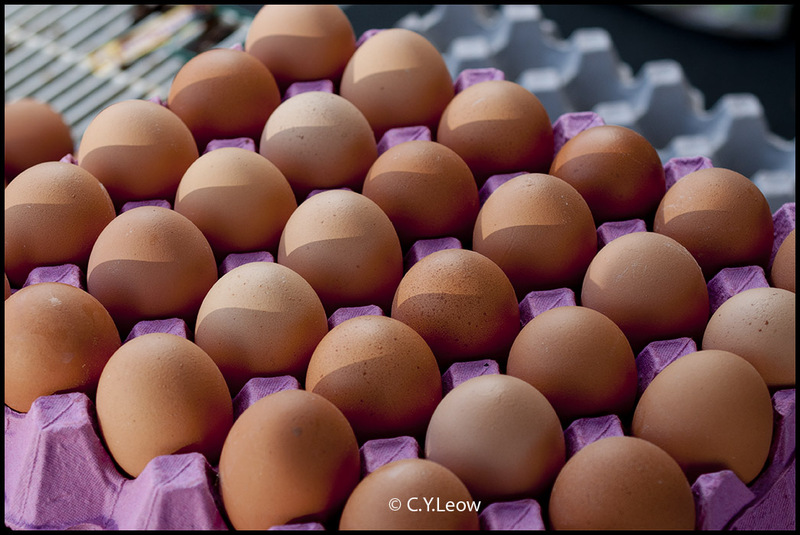 Different type and size of eggs. 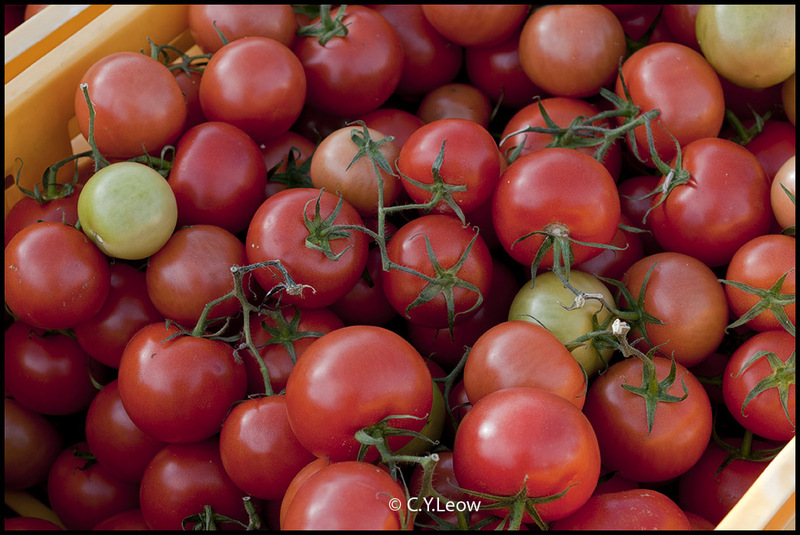 My favorite vege, the red tomatoes! So what do I think of my 22 year old glass? It performed really well! I wish I have a full frame DSLR like the D700 so I can make use of the full 35-70 coverage! Putting it on the D300 made the lens behave like a 50-105 instead. Great Old Glass - Nikkor 80-200 f4 zoom.